A controversial plan to conduct seismic blasting tests in the Atlantic Ocean off the Jersey Shore has been shelved for a year, officials announced Friday. 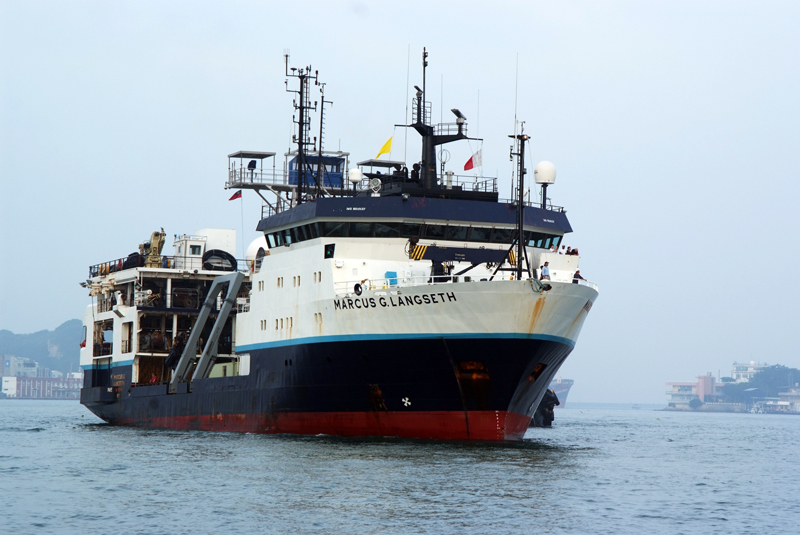 The environmental group Clean Ocean Action said Friday that it had learned Rutgers University, the National Science Foundation, Columbia University and the University of Texas have decided to “postpone” the Rutgers-led geological survey since the ship tapped to conduct the blasting – the Marcus G. Langseth – has experienced mechanical problems and cannot complete the study by the end of a 30 day permit window. “It is a victory for marine life this summer, and for the state of New Jersey and thousands of citizens that have rallied to their defense,” Cindy Zipf, the group’s founder, said in a statement. The administration of Gov. Chris Christie had sued the federal government over permitting the testing to occur, but lost. The seismic blasting, as it is known, would have been accomplished by producing air gun blasts 11,500 feet underground that would have reached sounds of 250 or more decibels every five seconds, 24 hours a day, for a month. Environmentalists, as well as commercial and recreational fishermen and the boating industry vehemently opposed the project, saying the blasts would harm marine life, affect marine mammal migrations and decimate fishing grounds. The testing’s backers say the project is aimed at collecting data on climate change over the last 60 years, but environmentalists have said the same data could be used by oil companies to renew a push to drill off the New Jersey coast. The permitting allowed those conducting the study to harass or even kill marine species such as endangered whales, dolphins and turtles during the testing. Fishermen had also warned that similar testing in Australia led to the destruction of scallop beds. The permit was set to expire Aug. 17. Rutgers officials, according to Clean Ocean Action, are poised to conduct the test next year, however. The Langseth, a 214 foot-long research vessel owned by the National Science Foundation and operated by Columbia University, has been moored to a pier in Brooklyn, N.Y. for weeks undergoing repairs.